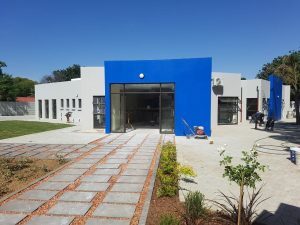 The NLC has started the process of relocating its provincial offices with the aim of making them more easily accessible to beneficiaries and members of the public. 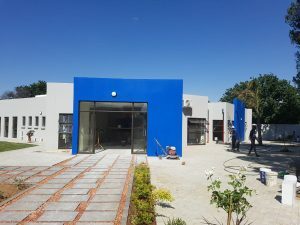 The Free State Provincial Office was the first one to move on 1 November and is now operating from its new premises at 280-282 Stateway, Bedelia, Welkom. 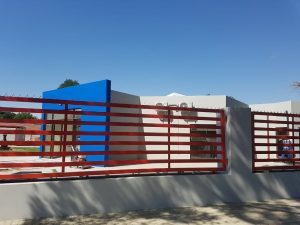 The new office is easily accessible from major routes going through Welkom and is just a stone throw away from the popular Nandos Outlet. We will keep you updated as the other provincial offices start moving.